Considered one of the best ski resorts in North America, Whistler is a destination that should be on every skier's bucket list. Home to two major mountains, Whistler and Blackcomb, this Canadian ski resort has something to offer every level of skier. Whether you're a beginning skier or an advanced skier, you're sure to love the manicured slopes and breathtaking beauty of these mountains. If you want to indulge in a bit of pampering during your time in this mountain paradise, you should work with Vacatia to book your stay at one of the best spa resorts in Whistler. After a long day on the slopes, you can return to a luxurious spa resort and unwind with a rejuvenating treatment. 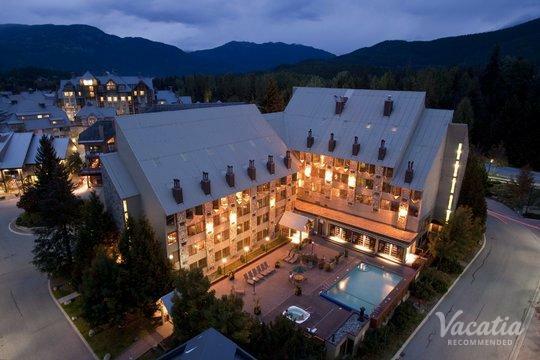 There are a number of Whistler spa resorts to choose from when planning your mountain getaway, and Vacatia can help you narrow down your selection so that you find the perfect accommodations for your Whistler vacation. Whistler is a ski resort located in British Columbia, Canada. People travel from all over North America to experience the world-class skiing and endless beauty of Whistler, which is why it's one of the most popular destinations in Canada. Whether you visit in winter or in summer, you're sure to fall in love with this mountain paradise. 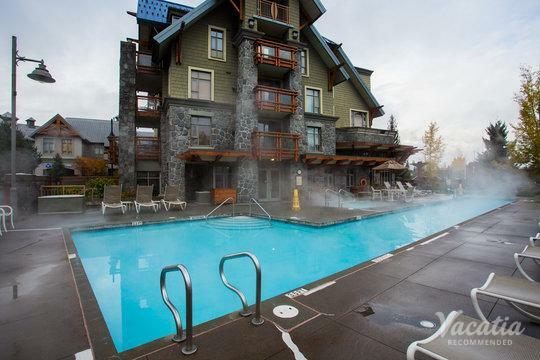 There's an abundance of activities to do and sights to see year-round, and Vacatia can help you make the most of your Whistler getaway by providing you with a high quality vacation rental. Vacatia's rental properties differ greatly from typical hotels, as they provide the added space and comfort of a home as well as the desirable services of a resort. You can indulge in a vacation experience unlike any other when you book your accommodations through Vacatia, and you can always count on Vacatia's exceptional Guest Care team to answer any questions or address any concerns you may have. 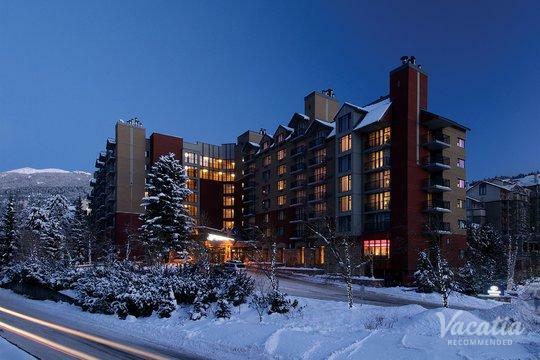 You can expect unparalleled service and attention to detail when you rely on Vacatia to help plan your next getaway, so be prepared for an unforgettable experience in Whistler. Whistler is a ski resort that comprises both Whistler and Blackcomb mountains, and skiers adore this spot for its abundance of great ski runs and slopes and its advanced lift system. 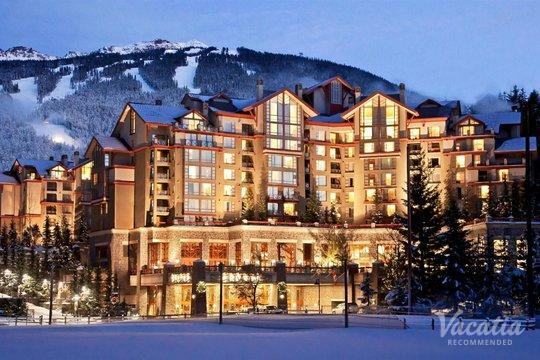 In addition to its world-class skiing, Whistler boasts terrific shopping and dining, spa resorts, and nightlife. So whether you're looking to indulge in some pampering, boost your adrenaline on the slopes, or a bit of both, Whistler is the perfect destination for your next trip. Located just north of Vancouver, Whistler is easy to access and continues to attract visitors from all over North America as well as from all over the world. Known as a great destination for both winter and summer travelers, Whistler is home to an array of great resorts and hotels. Don't settle for any resort, however - instead, let Vacatia help you find the perfect mountain vacation rental for your Whistler getaway.